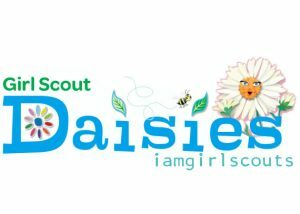 The Daisies are a great way for your daughter to meet some other Kindergarten friends and learn the foundation of friendship, courage, confidence and community service. Due to popular demand of years past, we will be offering two different dates to choose from. 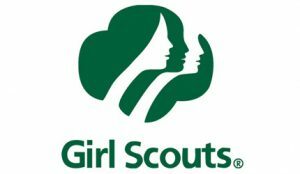 One troop will be meeting the first Tuesday of each month, the other on the first Wednesday of each month. If you have any interest, please email Evelyn with your preferred date: either Tuesday or Wednesday.